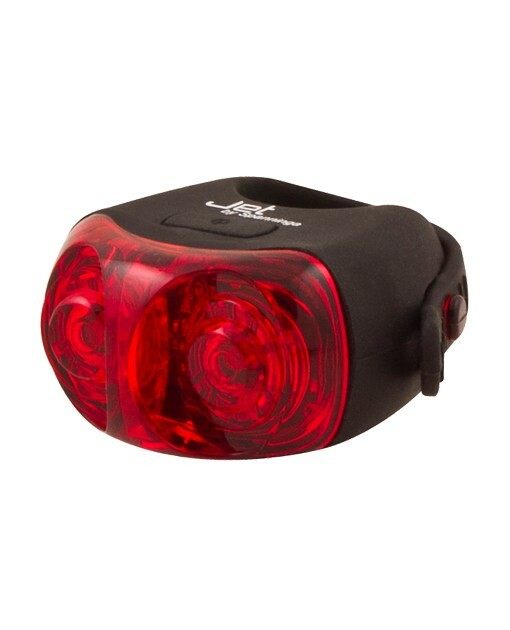 Our JET bicycle rearlight is made out of silicone, which is a strong and weatherproof material. 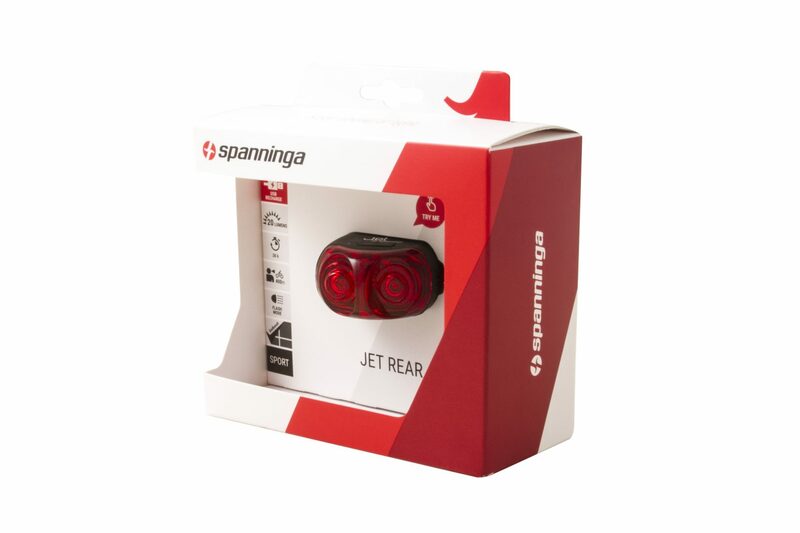 The JET REAR is powerful, compact and offers the best match for carefree safety on the road. User-friendliness is without a doubt linked to the JET bicycle rearlight. 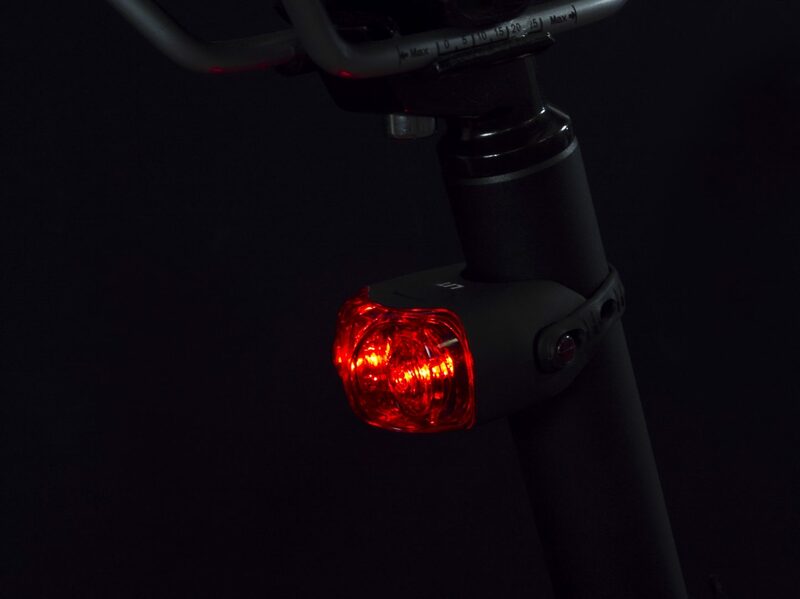 Because of its compact and flexible mounting system (which is a bracket strap also made out of silicone), you don’t need any tool to fix the light to your bicycle. 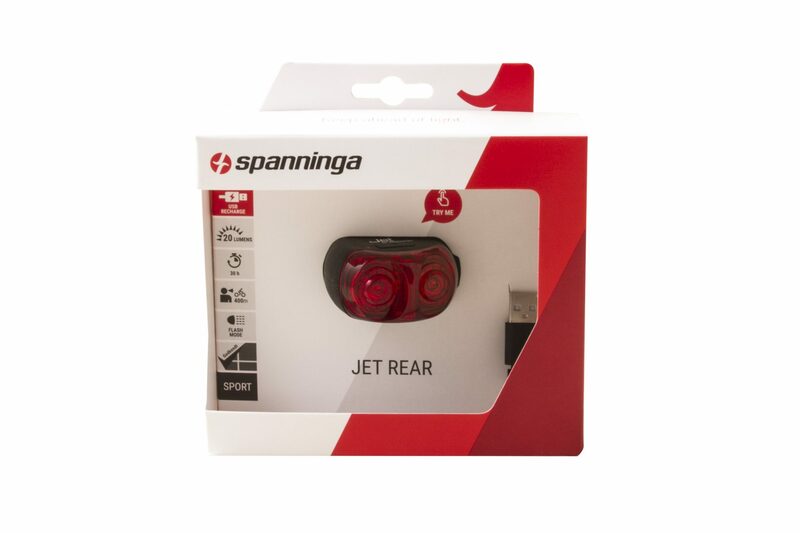 This flexible strap makes it suitable for your seat-post diameter ranging from 15-31.8mm. 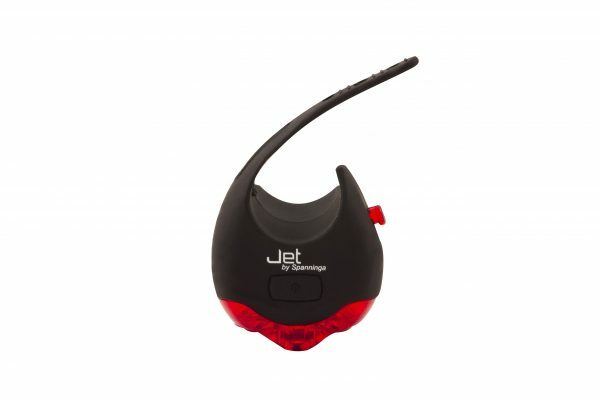 Besides this, the JET REAR is equipped with a USB-rechargeable battery. 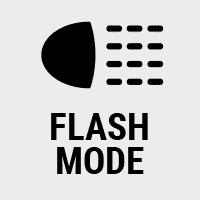 This makes the light very friendly for the environment, since you never need to change the batteries. 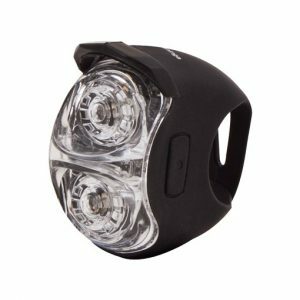 You want to be seen by other road users. 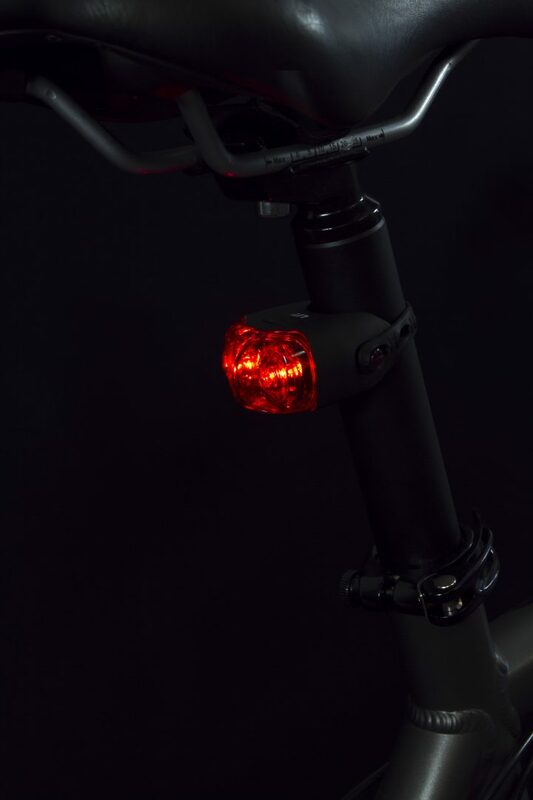 Good news, because the JET bicycle rearlight offers the perfect visibility. 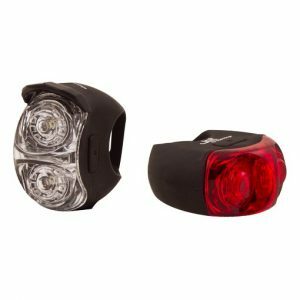 Its 2 red LEDs give an impressive light output of 20 Lumens and a visibility distance of 400 meters, which means you are definitely safe and secure. Are you interested in knowing more about Lumens and how our lights are being measured? 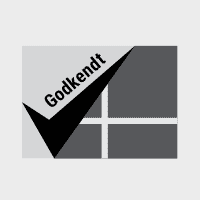 Then we invite you to look at Our Expertise page. The JET REAR is equipped with a large switch to turn the light on and off. This allows easy handling, even when you are wearing gloves. 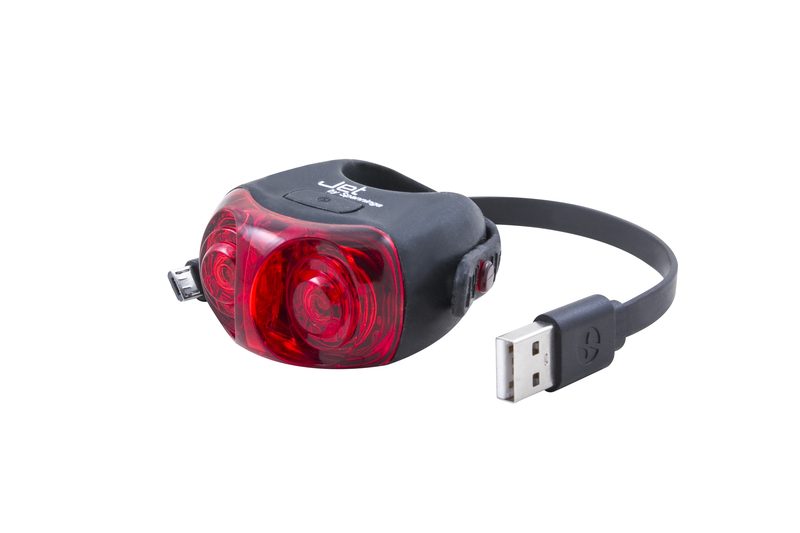 The JET bicycle rearlight has an impressive burntime. You can ride for 8 hours with full light output, which is pretty impressive for an USB-rechargeable light. 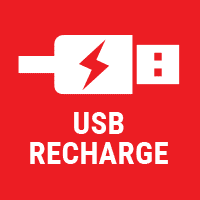 Is your battery empty? 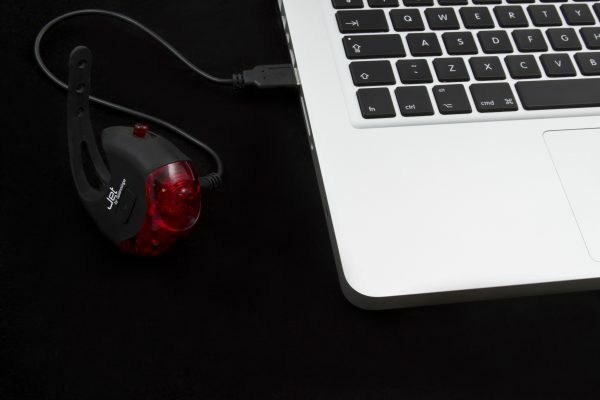 You can easily recharge: simply use the supplied micro USB cable and connect it to the USB plug and your laptop. Within 2.5 hours, you are ready to go again!